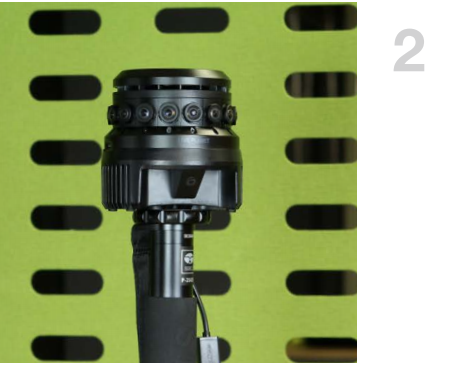 Step 1: For best results, connect the camera to a tripod or monopod. Step 2: Setup camera at eye level. (Note: Stay within 15 ft of the camera to be able to control the camera from your mobile phone or laptop). 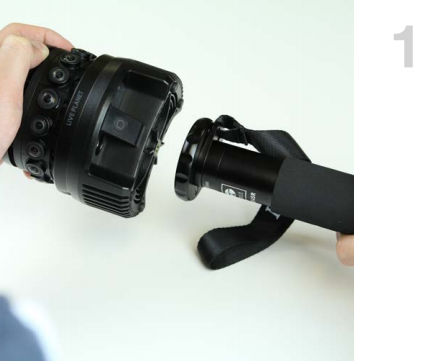 Step 3: Simply plug your camera in to power it on. After a few seconds, look from top to see green light emanating from inside. Leave SD card in camera. If removed, insert card bottom side up. 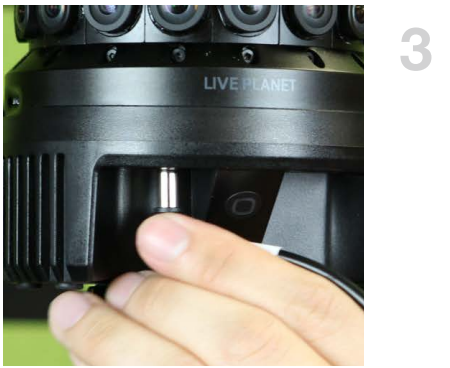 The Live Planet camera is designed to be used with professional audio equipment and requires a third party USB mic to record audio.